The European Parliament on Tuesday adopted copyright reforms championed by news publishers and the media business, in defiance of the tech giants that lobbied against it. Despite an intense debate inside and outside of the Strasbourg chamber, MEPs ended up passing the draft law with 348 votes in favour, 274 against, and 36 abstentions. 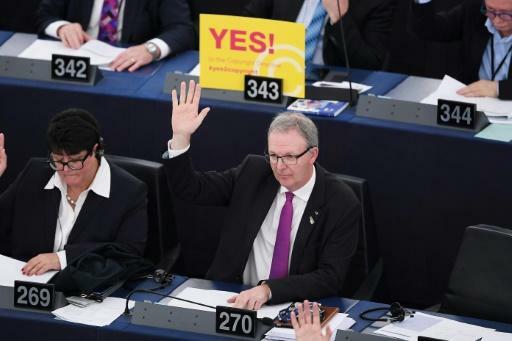 European lawmakers were sharply divided, with both sides subjected to some of the most intense rival lobbying the EU has ever seen from tech giants, media firms, content creators and online freedom activists. 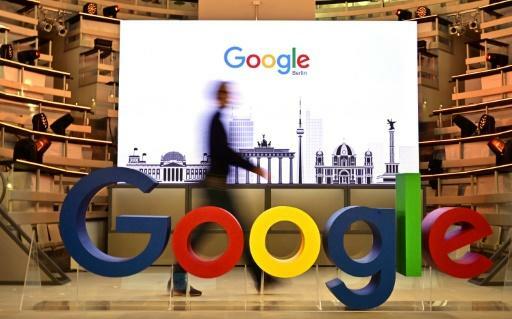 After the vote, a Google spokesperson warned that the reform "will still lead to legal uncertainty and will hurt Europe's creative and digital economies." 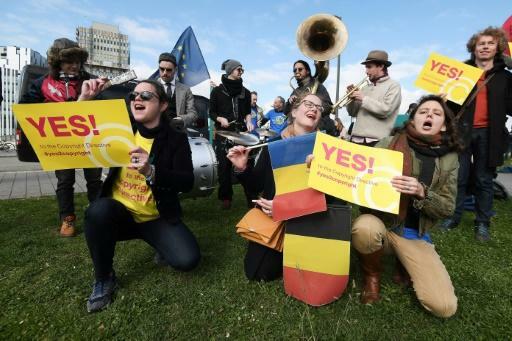 Germany was at the heart of the anti-reform movement, led by Julia Reda, a 32-year-old Pirate Party MEP who spearheaded a campaign against two of the law's provisions that have become flashpoints in the debate. "I think what the ultimate result will be that the internet will become more like cable television," Reda told AFP. "That generally there is going to be less diversity of online platforms because the risk of running a platform legally will become much higher."